which grants prepaid users a 50 percent discount on Amazon Prime subscription for 12 months. The latest offer is only valid for prepaid subscribers in the age group of 18-24 years. The discount on Amazon Prime subscription fee is valid for existing as well as new Vodafone prepaid subscribers. 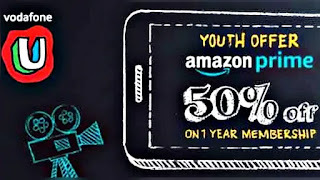 Vodafone's “Youth Offer on Amazon Prime” offer can be availed by downloading the MyVodafone app, registering their number, and then tapping on the relevant banner detailing the offer. A year's worth of Amazon Prime subscription costs Rs. 999, but thanks to Vodafone's offer, eligible prepaid subscribers will only have to pay half the amount i.e., Rs. 499 for a year-long Amazon Prime subscription. The Amazon Prime membership offers a host of benefits such as exclusive customer privileges while shopping on Amazon like unlimited fast delivery at no additional cost and exclusive deals, alongside access to Prime Video and Prime Music at no additional cost. 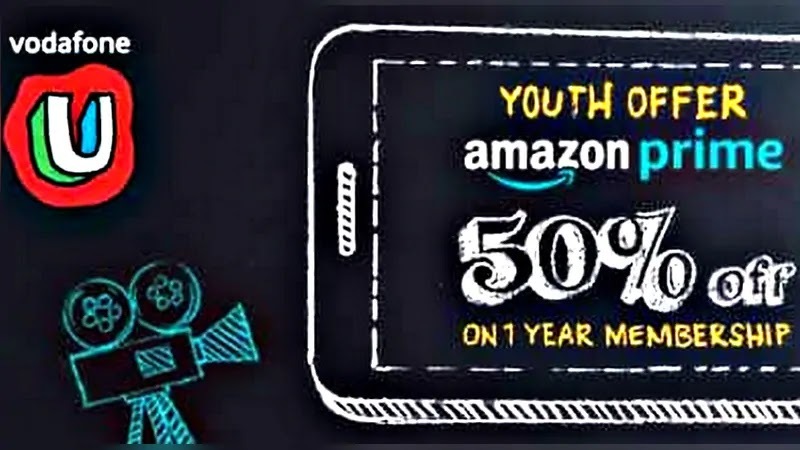 Vodafone's “Youth Offer on Amazon Prime” is valid until June 30.